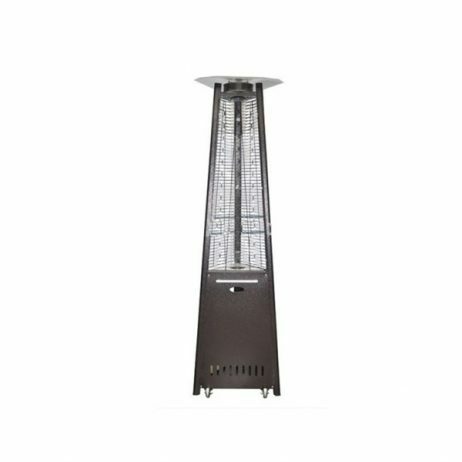 SKU: C63801S. 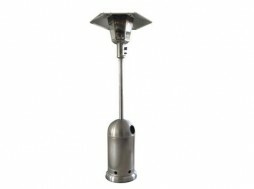 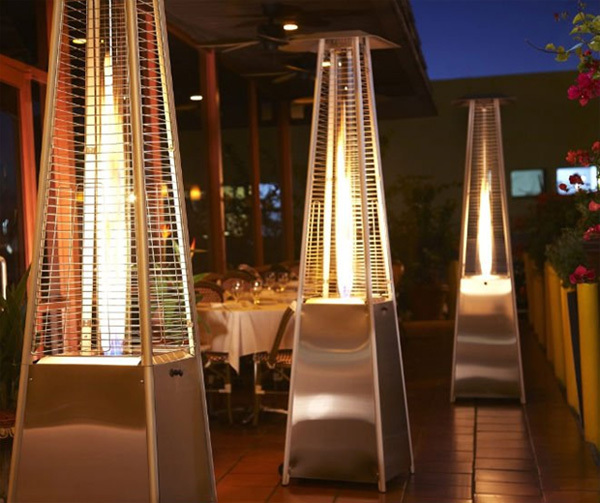 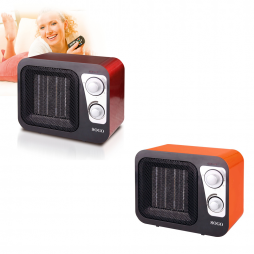 Categories: Fireplaces and Heating, Outdoor Gas Heaters, Outdoors, Outdoor Heaters. Tags: fireplace, flame, garden, heater, outdoor, terrace, triangle.